The Echo is specially designed for off-road cycling. With this saddle mounted on your bike, you are going for the highest performance.  Designed for cyclists that sit in a competitive cycling posture. Equipped with a central relief channel to reduce pressure under your pubic arch. So, no worries about uncomfortable moments in the forest. High performance MTB saddle for Competitive cycling posture. Central channel for reduced pressure under the pubic arch. Also available: 145 x 265 mm (BSD-151). Superlight foam with hard density for good support and shock absorbtion. Sitbone width (mm): > 135. Length x width (mm): 265 x 155.